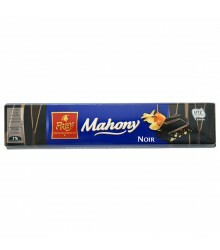 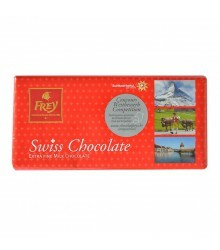 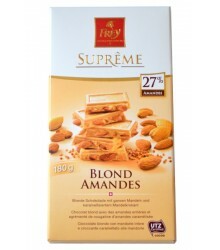 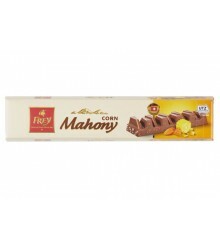 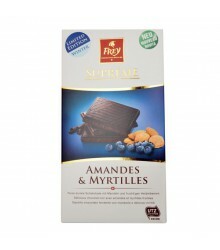 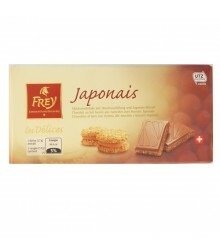 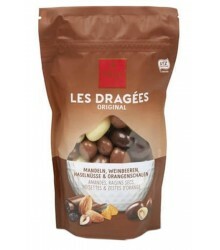 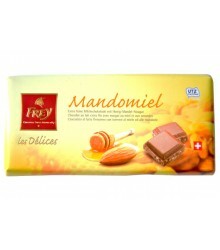 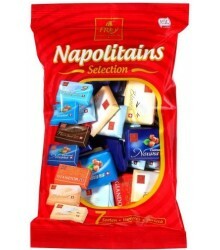 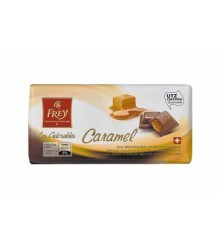 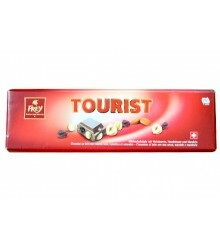 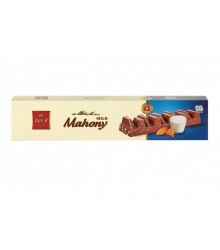 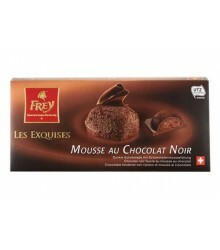 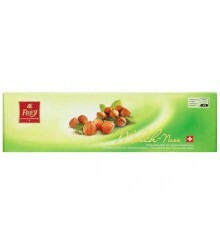 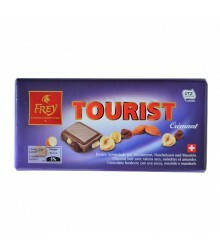 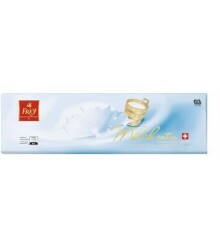 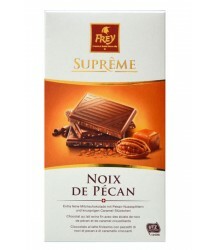 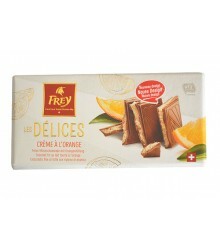 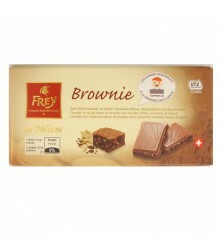 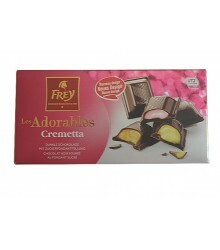 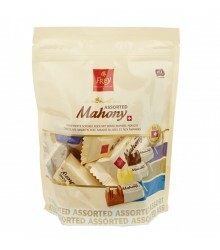 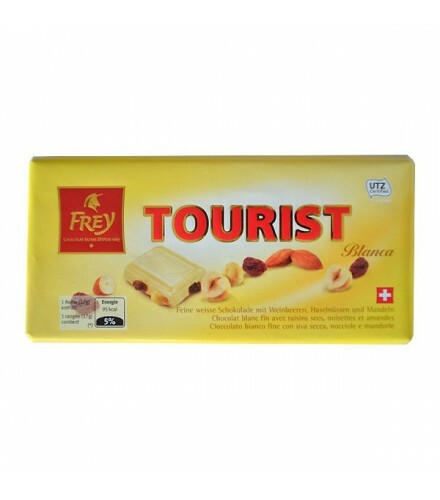 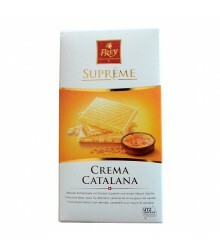 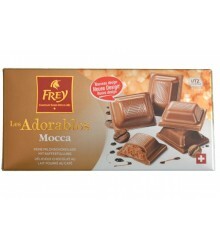 Description: Perfectly unctuous, this fabulous white chocolate, stuffed with raisins and almonds, is irresistible. 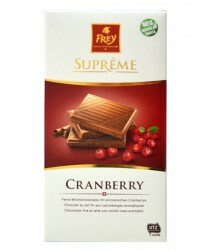 Crunch as much as you want. 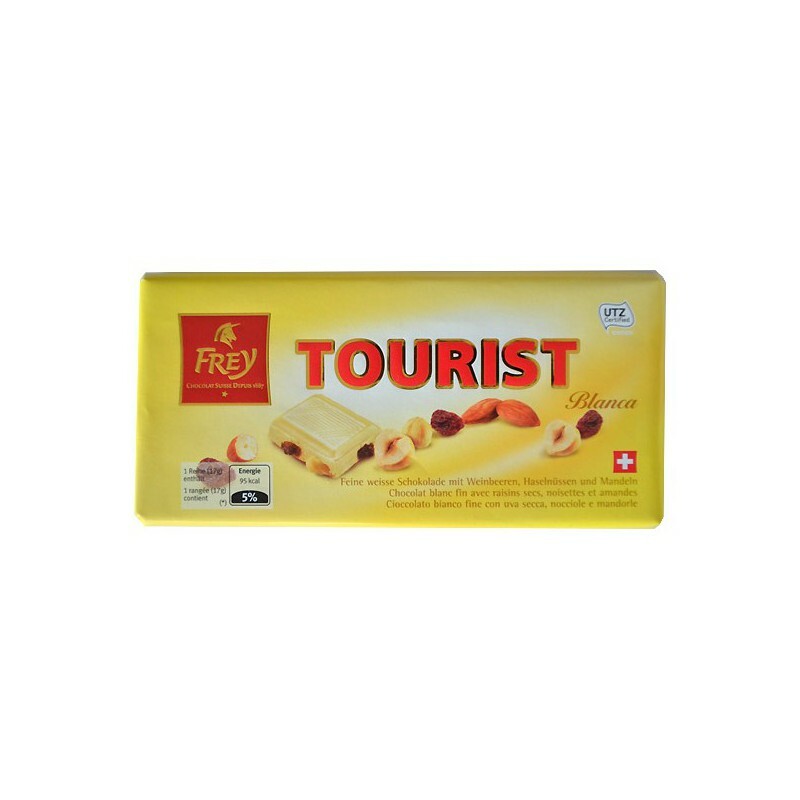 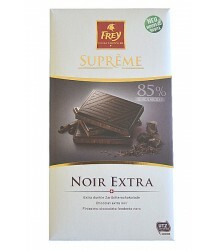 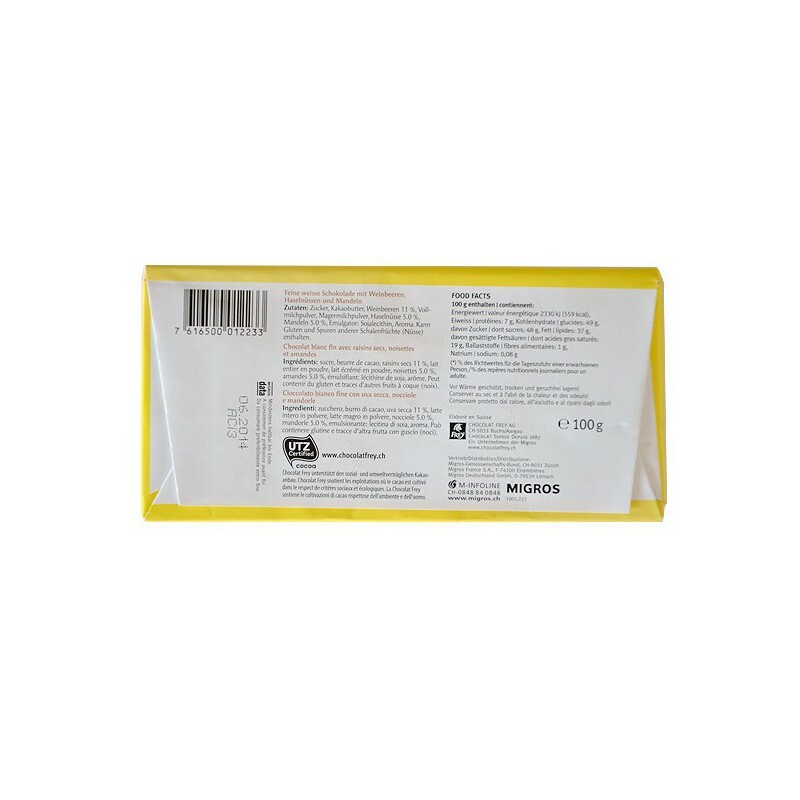 Ingredients: sugar, cocoa butter, raisins 11%, whole milk powder, skimmed milk powder, hazelnuts 5.0%, 5.0% almonds, emulsifier: soya lecithin, flavoring. 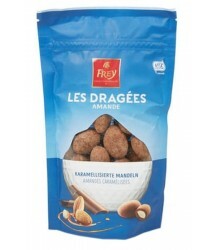 May contain traces of gluten and autrs nuts (walnuts).